Description: One of the biggest reason to go to Rancho Las Puertas it's because a lot of people say that going to that place change their life, the best thing you can do is go and live all the experiences that they have to offer. 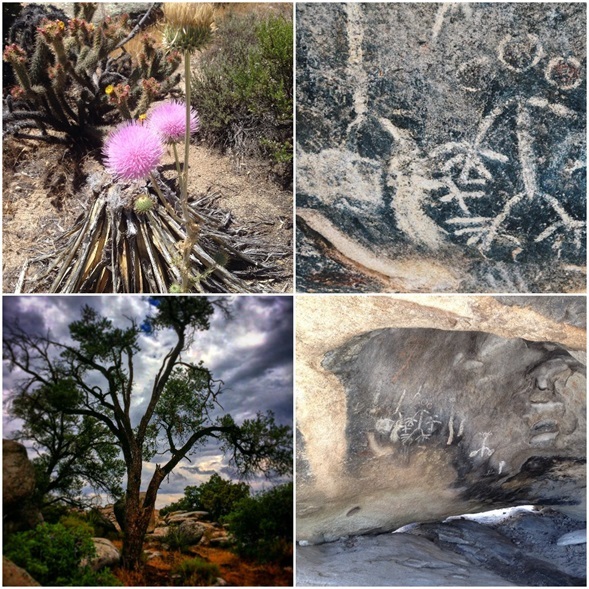 In Rancho Las Puertas you can enjoy a lot of different activities like can be Fitness, Mindfulness/Reflective, explore the nature around the place, art like make landscape sketching, paint with watercolor, sculpture and if you are a more open artist you can go and do what you want in the open studio that they have. 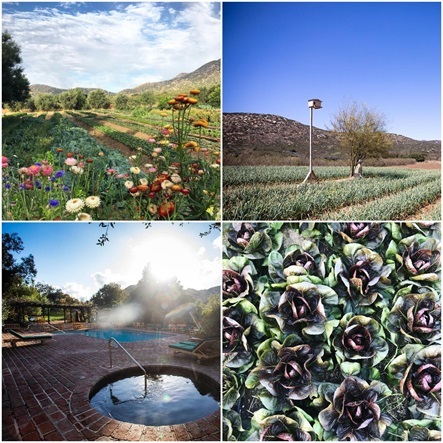 In Rancho Las Puertas you can stay and rent a house, they have a really nice spa if the only thing you want is to relax this will be perfect for you, there are cooking classes with all organic experience or you just can try the flavors of the meal that they have for you. There's a lot of interesting activities that you can enjoy with family or friends, and for sure you will get an amazing and unforgettable experience. Description: If you are a lover of history, you really must visit this place. 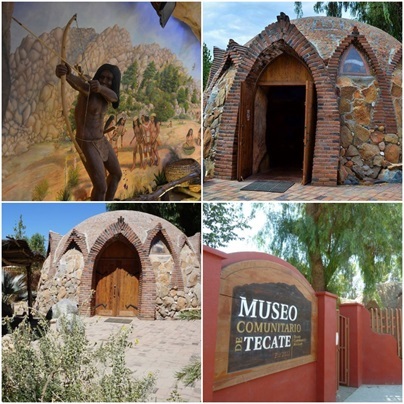 Archeological area of Vallecitos its almost close to Mexicali, have access to any kind of car, there is a zone for camping, park your car and make a wood fire. If you decide to go and walk you must be careful because the path signs are not precise but it is enough with that you do not get out of the paths that are traced in the ground and do not enter to the pathways to get back to the main road or more walkers. The place is perfect to bring your pet and have a good walk, in some paths to see paint you will have to climb between rocks which are not hard but you must be very careful doing it. In general, it's a perfect place to go and relax, bring some food, walk in the surroundings and have a happy and magnificent day with family or friends. Description: Basically, if you go to Tecate and stay there definitely you have to visit the Tecate Brewery. In the tour, the guides explain to you the history of the brewery, how do they grow up, they show you how they make the different beers, the attention and the quality of their explanation is incredible leaving on you a mark and for the ending, they give you one beer free which you can drink in their beautiful garden, they have different schedules to make the tour so choose the best one that adapts to your time. 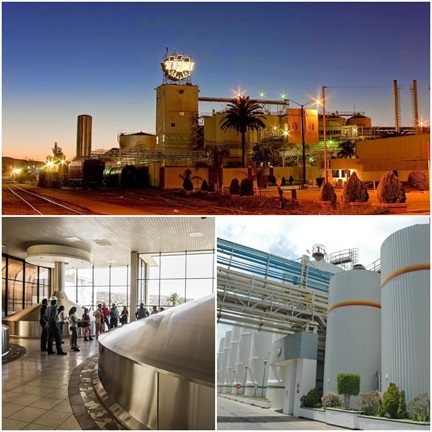 One thing is sure and that thing is that the experience is gonna be unforgettable, so the next time that you think visit Tecate don't forget to visit the brewery of the town. 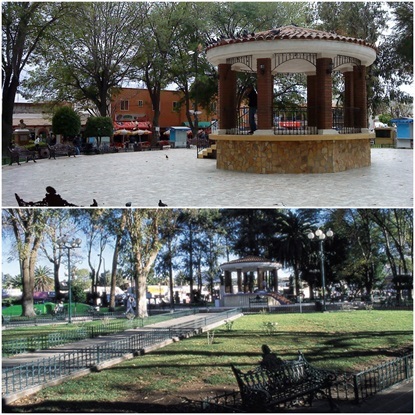 Description: One of the best places in Tecate with a lot of the history of the Kumiai culture, here you will learn the development of Tecate city, the first stage that the guides of the museum show to you is how the city was before the conquer, next, the time when it was a ranch and the ending is the explanation of how the city is now. It's recommended that before go you schedule an appointment, this will make the tour richer and do not forget to go with light cloth because it can be a hard time with the heat. Description: In the middle of the town is this magnificent spot where you can get some coffee, have a great sight of the people walking around, strolling musicians and the best part is not far from US Border, perfect to take a walk after getting your meal, sit on the grass or on a bank and start a conversation with someone, get relax and just joy life. Description: If you come to Tecate and do not eat at least one of this incredible, tasty, magnificent bread its like you did not come to. This bakery ''The Good Bread of Tecate'' it's in the town since 1969 and now its considered as a sign of identity and culture of Tecate. Every morning they make the bread, they have 180 types of bread, they have an integral bread multigrain and black rye. 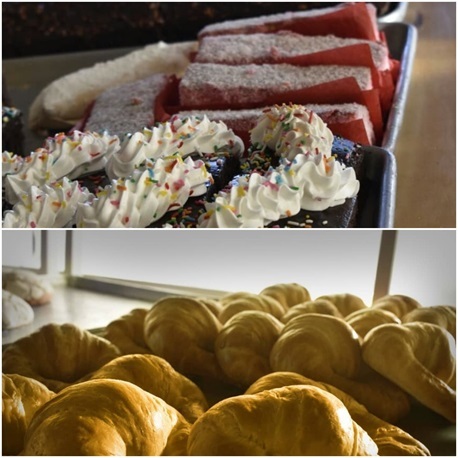 In 2007 the magazine National Geographic made the first tourist map of Baja California putting the bakery like one of the four best tourist destiny to visit in the town of Tecate. This is why for sure you have to visit this bakery. Description: This mountain is perfect if you like hiking. Visit this place near to US border its good to have a nice sight, relax the mind and just enjoy the nature that is there. 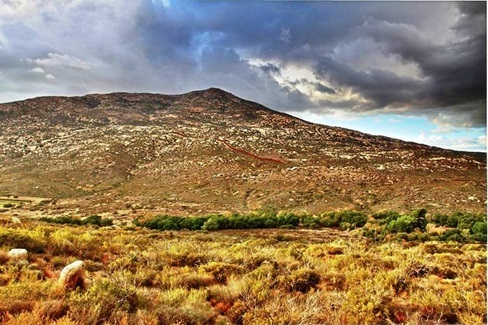 The mountain is considered sacred because of the community kumai this is where they used to do ceremonies, here you can find some gallery forests formed mainly by sycamore oaks and alders and their glens are shelters of several species of fauna.